Boston, Ma. 3-13-19. 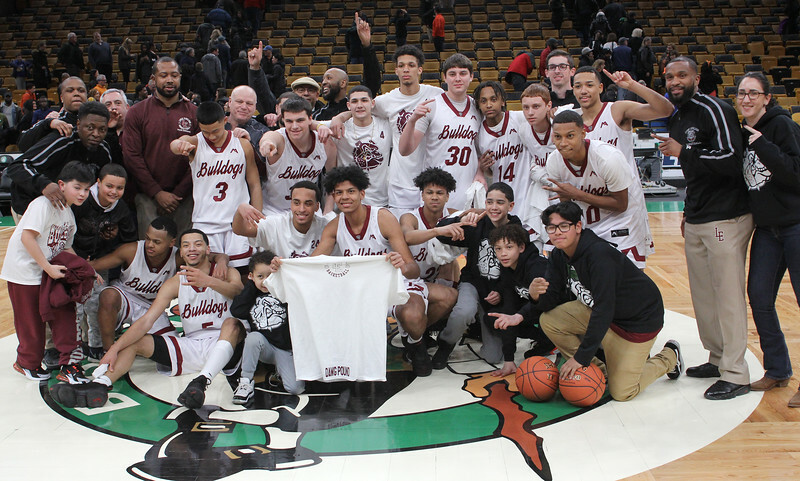 The Lynn English basketball team after beating Newton North iat Boston Garden.